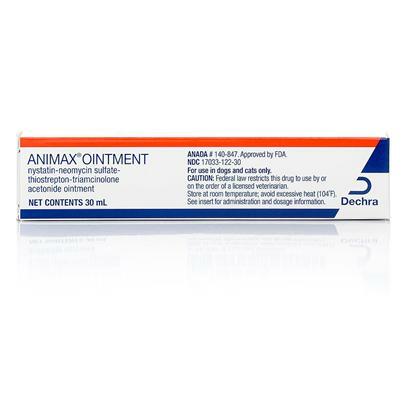 Animax Ointment is used to help manage dermatitis and other skin disorders in dogs and cats. Animax Ointment contains ingredients that help soothe itching, which allows faster healing because there is less scratching. Animax Ointment, a generic equivalent to Panalog, is a medication applied in treating dermatological disorders in animals. The antimicrobial and corticosteroid combination in the medicine makes it an effective antibacterial, antifungal and anti-inflammatory ointment prescribed for cats and dogs. The ointment also finds use in eczema related dermatitis, contact dermatitis and also supplements the management of parasite-borne dermatitis in animals. The therapeutic effects that the medication provides is due to the four active ingredients; Nystatin, Neomycin Sulfate, Thiostrepton and Triamcinolone Acetone. 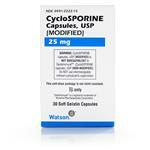 Nystatin is an antifungal antibiotic, which forms an active remedy against infections affecting the skin. Neomycin possesses antimicrobial functions and Thiostrepton is highly active against gram-positive organisms. 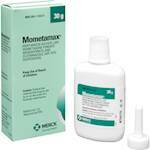 Triamcinolone Acetone, a corticosteroid, helps in relieving the symptoms quickly and facilitates healing. The combined action of all four components works against the bacterial infections in animals. Do not use the medicine without prescription. 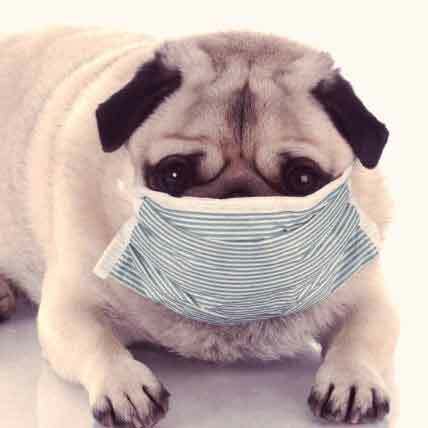 As the ointment is a combination of four ingredients, it should not be used in animals that are hypersensitive to any one or all four of individual components. Animax ointment is not meant for higher degree infections or deep wounds. Neomycin may trigger allergy in certain cases; stop medication on encountering symptoms like redness, irritation and swelling. Animax is not to be used in ears, unless a veterinary inspection of the ear has been done. Ointment is extremely allergic to eyes or areas around the eyes, and the medication should be discontinued on instances when hearing loss is detected. The dosage ranges from daily once or weekly once, to twice or thrice daily or as often as required, depending on the severity of infection. However, the dosage can be reduced as and when an improvement is registered. Since the ointment contains corticosteroids, it may cause severe thirst and urination in the animal when injected or when taken orally. Prolonged dosage of medication might contribute to Cushing’s syndrome. Though reported to have occurred in rare instances, you cannot rule out the chances for vomiting and diarrhea. Temporary loss of hearing and reaction to neomycin are other related side effects to the medicine. Just because they're covered head to paw in fur doesn’t mean that cats don’t suffer from the occasional skin condition. 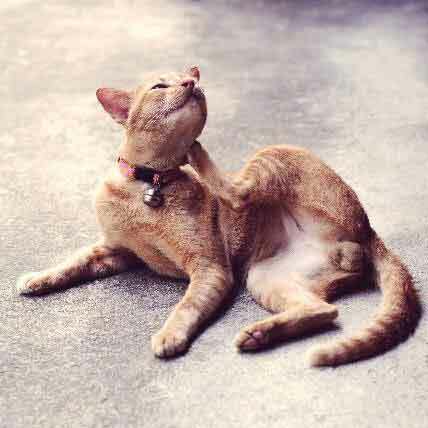 Whether it's caused by weather, stress, fleas, or something else, many of the symptoms of cat skin problems are universal. 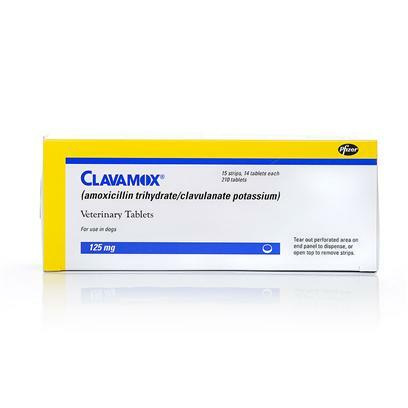 Clavamox(Amoxicillin and clavunate potassium) for dogs and cats, treats a variety of infections caused by bacteria such as treating wounds and abscesses. 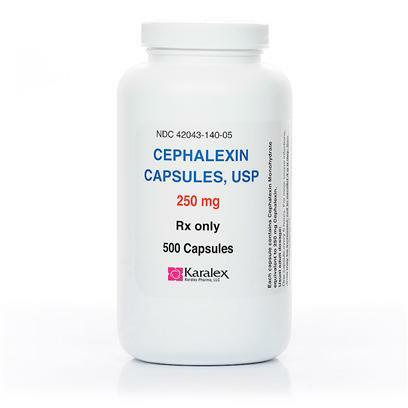 Cephalosporin is the active ingredient in Cephalexin, the generic of Biocef, is used to treat bacterial infections of the skin, bones, joints, and bladder, and pneumonia and respiratory tract issues in dogs and cats.